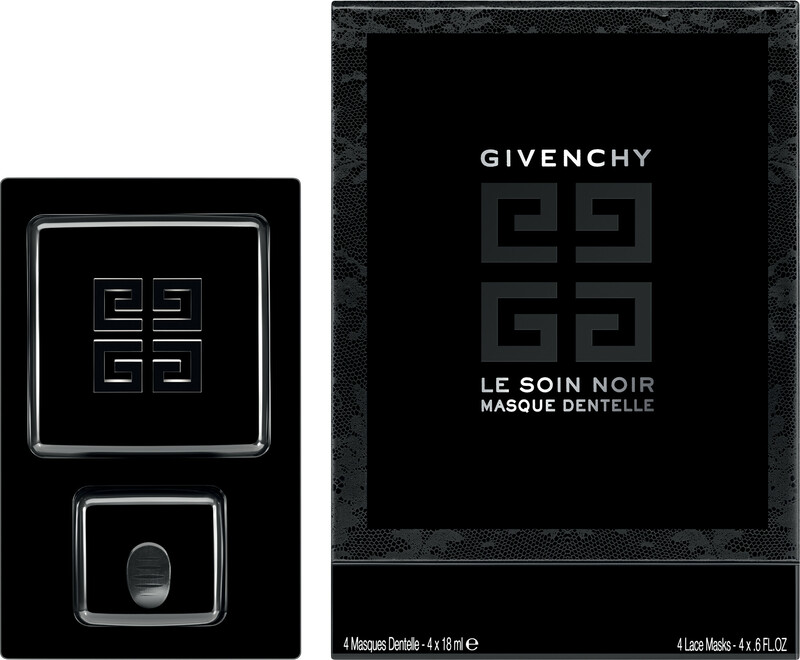 Take your pampering routine to luxurious new heights with the revolutionary Givenchy Le Soin Noir Face Mask. 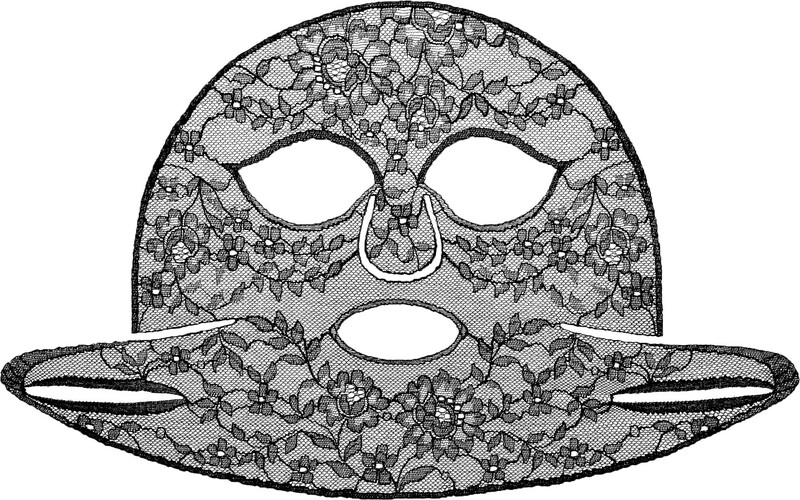 After two years of meticulous work, Givenchy presents a face mask made of the most precious, authentic Calais lace. The beauty mask joins the iconic Le Soin Noir range, whose effectiveness derives from a high dosage of vital black algae sap. The combination of haute couture lace and the algae infused black formula allows the mask to adjust to the face’s features to deliver exceptional remodelling force. 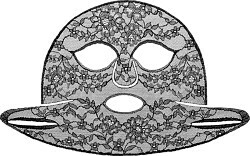 The feminine lace mask has been meticulously created like a precious jewel, and after use will leave the skin looking instantly more youthful, smoothed and firmed. To use, squeeze the algae extract ampoule to infuse the mask with the highly concentrated algae formula and place over the face. 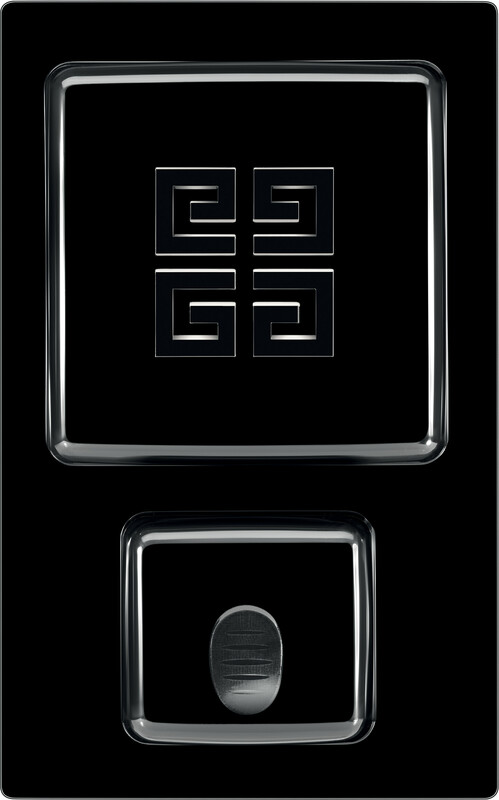 Leave for 20 minutes to experience an intense fusion that will immediately tighten the skin.